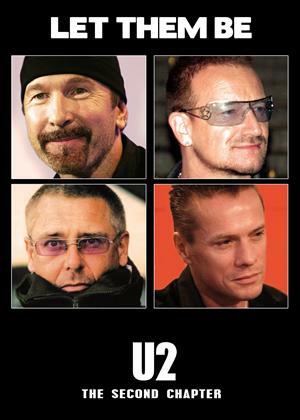 Documentary chronicling the second half of the career of Irish rock band U2. This collection includes a critical review of their 1990 album 'Achtung Baby' featuring live and studio performances, rare footage, previously unseen photographs and comment from musical experts and journalists. In addition to footage of the band in concert and interviews with all members and their closest friends and colleagues, this documentary tells the story of one of the most popular bands of all time, and in particular their massive resurgence in popularity in the 2000s.